These audit statistics are derived from the IRS Annual Report for fiscal year 2015. In addition to adjusted gross income amounts, how your income is reported can impact your chances of an audit. 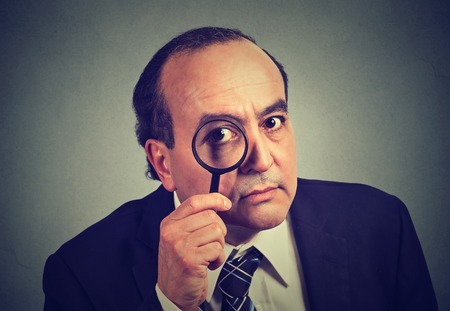 Schedule C filers are on the IRS’s radar screen. 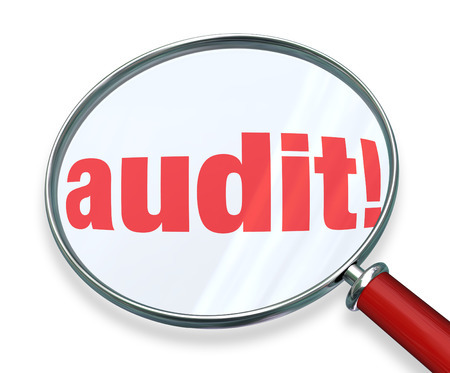 If you reported over $25,000 in Schedule C income, then your chances of an audit are one in 43. S Corporation audits are increasing. While your S Corp’s chance of an audit is still relatively low (one in 250), there was an 11% increase in the number of S Corporation audits from the year before. Similarly, partnership audits (one audit for every 196 partnership returns filed) increased by 18% from the prior year. So, what do you do if the IRS sends you an audit notice? First, you call us. What will we do? This depends on whom you will face in the audit: a tax auditor or a revenue agent. If the IRS wants you to come to its office, you likely will meet with a tax auditor. If you spend just a little time with us, you may be able to handle this by yourself, because tax auditors are not tax experts. Tax auditors follow a set of questions and checklists provided to them by the IRS. If you simply don’t want to talk to the IRS, we can represent you before a tax auditor with or without your presence. On the other hand, if the IRS wants to come to your office, expect a revenue agent. In this type of examination, you generally want us with you. Revenue agents receive training in tax law from the IRS, have substantial freedom in how they conduct their examinations, and are more versed in the tax rules and regulations than tax auditors. We understand the same technical language as the revenue agent, and this helps ensure that you don’t lose your rightful deductions. Here’s hoping you never have to deal with an IRS examination! But if you do, at least you know that you’ve got someone in your corner to help you through the process.